I purchased a shirt for myself and Gavin pre-Christmas from Love Rocky, a friend I’ve made online that makes awesome screen printed clothes. Her Etsy store is here and her facebook page is here. Gavin adores his shirt. It is soft, stretchy and is just the right attitude for my feisty little guy. 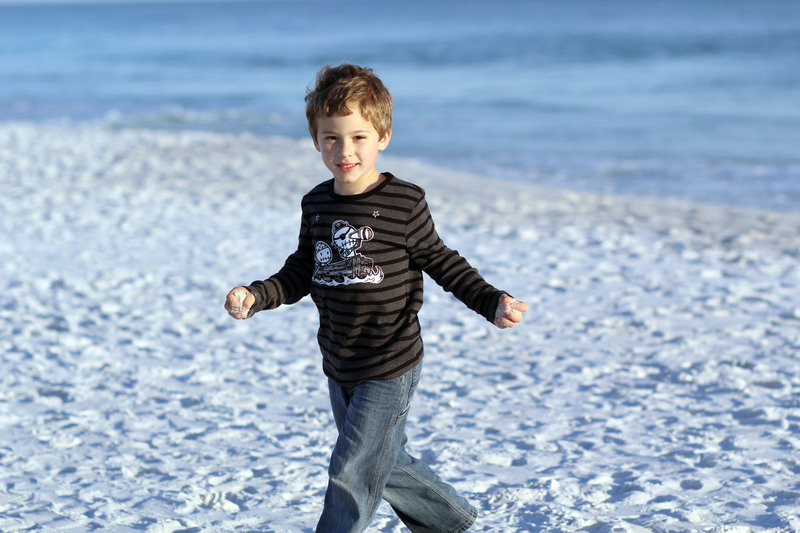 He had such a blast playing on our beach that I’m not sure he realized that I was photographing him to send the photos back to my friend. Thankfully she loves the shots as much as I do and has shared them on her facebook page and across social media platforms. We ended up spending 2 hours just hanging out. 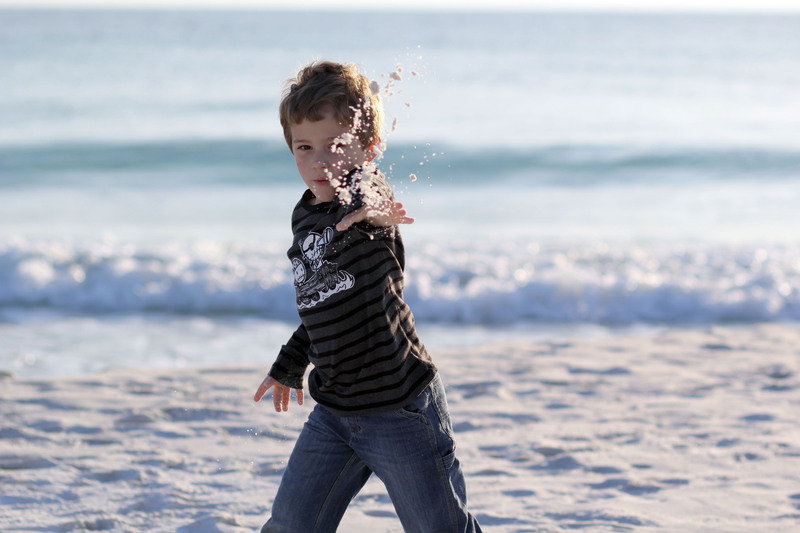 I shot photos (which I love) and Gavin dug in the sand, ran in circles and chased birds (which he loves). Right before we left, we caught the sunset. A perfect ending to a fantastic afternoon. 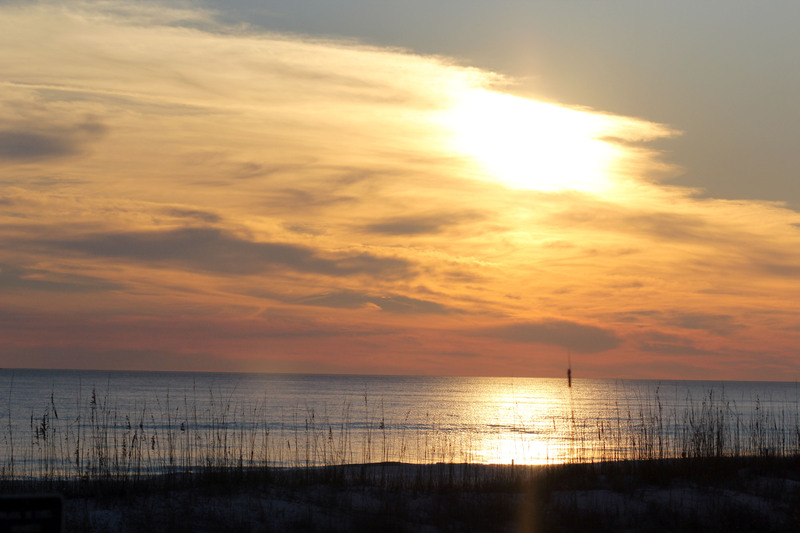 This entry was posted in Cool stuff and tagged beach, childrens clothes, cute boy clothes, destin, emeraldcoast, England comes to Florida, gavin, Love Rocky, punk rock kids, Rocky the Zombie. Playing tourist …when you aren’t one.